Propagandhi will be playing a few shows on the east coast and Canada this October with Iron Chic on all of the east coast dates GAS Drummers from Spain and the Bay Area's Heartsounds on select east coast dates. Then in November they will be playing shows in western Canada and on the west coast with RVIVR and Bad Cop/Bad Cop. 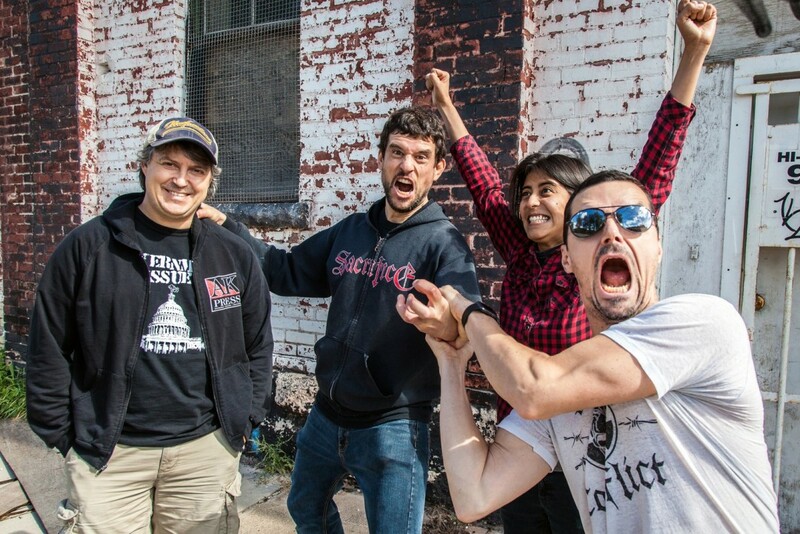 Propagandhi will be releasing a new record this fall. The record is titled Victory Lap and is due out September 29, 2017 on Epitaph Records. See below for full tour details.